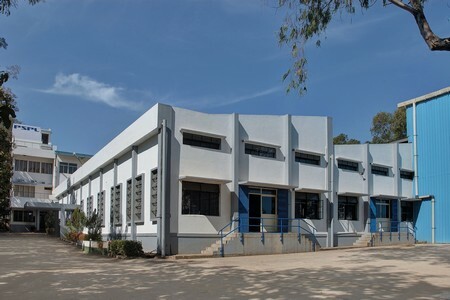 Established in the year 1985 and from inception, it has been known for its abilities in Designing, Manufacturing, Installation, Commissioning and Maintaining Electro-Hydraulic Systems, Hydraulic actuators (standard as well as special purpose), Manifold Assemblies, Special Valves, Components, and Machines tailor made to suit customer’s requirements having very high quality standards. 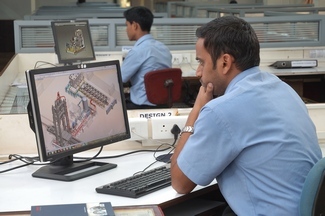 Known for providing innovative solutions for the customer requirement Qualified staff designs the products with tools like AutoCAD, Solid Works and COSMOS Works Well conversant with relevant National and International Standards. 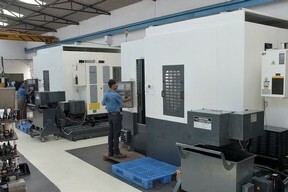 Machine Shop equipped with NC Lathes, CNC Vertical Machining Center, Cylinder Honing, Conventional Machinery. In-house machinery required to manufacture Manifolds, Cylinders and Power Packs. 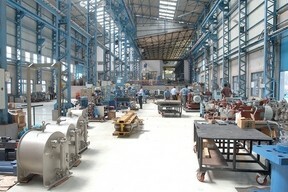 Has in house test facility to test Hydraulic Cylinders, Manifold Assemblies, Powerpacks and Electrical Control Systems. Based on customer’s applications and request for third party inspection & testing like endurance, special inspection, testing procedure if any is done.